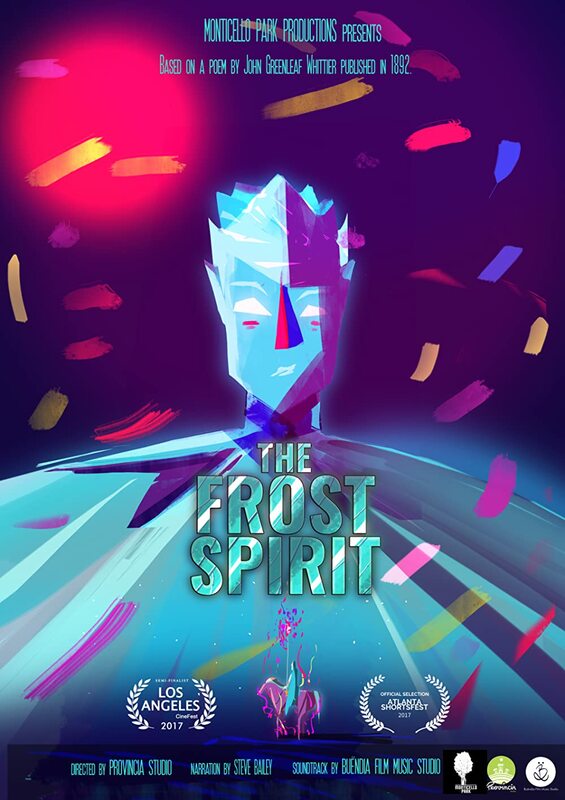 The Frost Spirit is a short starring Steve Bailey. A young boy prepares for an important change. Inspired by a poem by John Greenleaf Whittier published in 1892.